How are you!! HAPPY THANKSGIVING!! I know it sounds cheesy but I AM super thankful for you guys!! and for all the amazing brands that I have worked with this year. 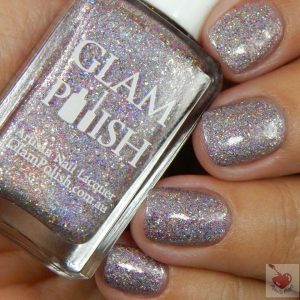 One of which is the amazing Glam Polish who’s Fan Group and 4th Anniversary Exclusives I’m showing you today! 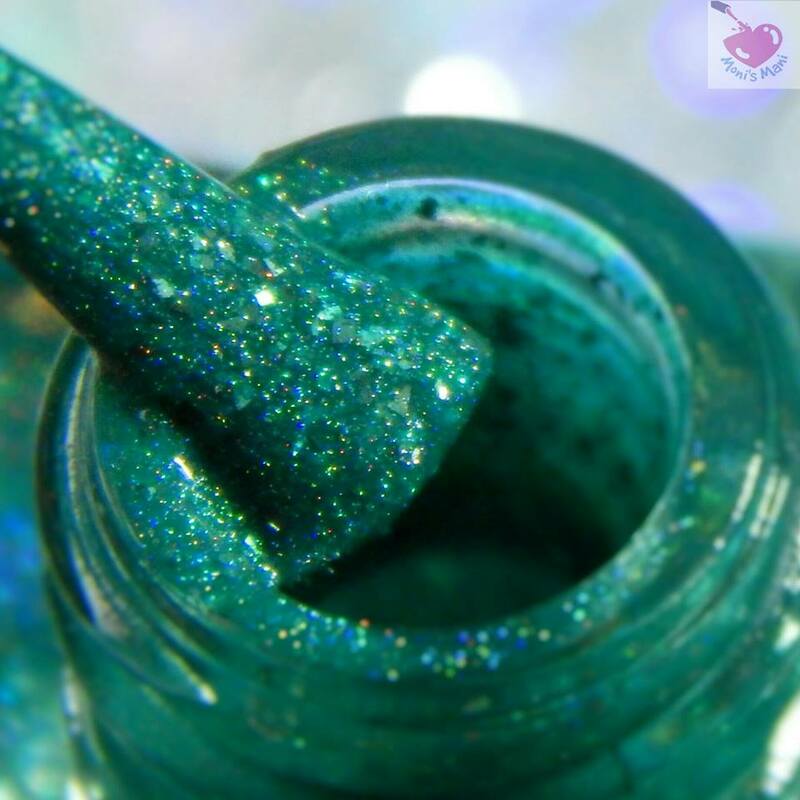 Greenish-Teal Intense Holo with platinum silver flakes. This beauty is available only in limited quantities during the November Black Friday sale. What can I say? this is gorge!!! 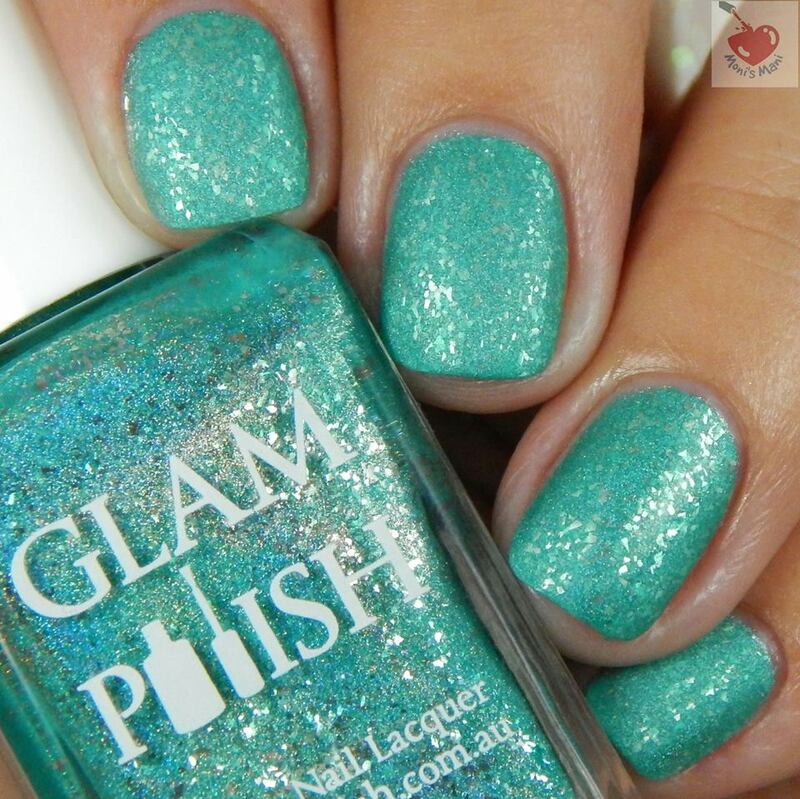 one of instantly in love you had me at teal holo with silver flakes polishes. The formula is perfection. 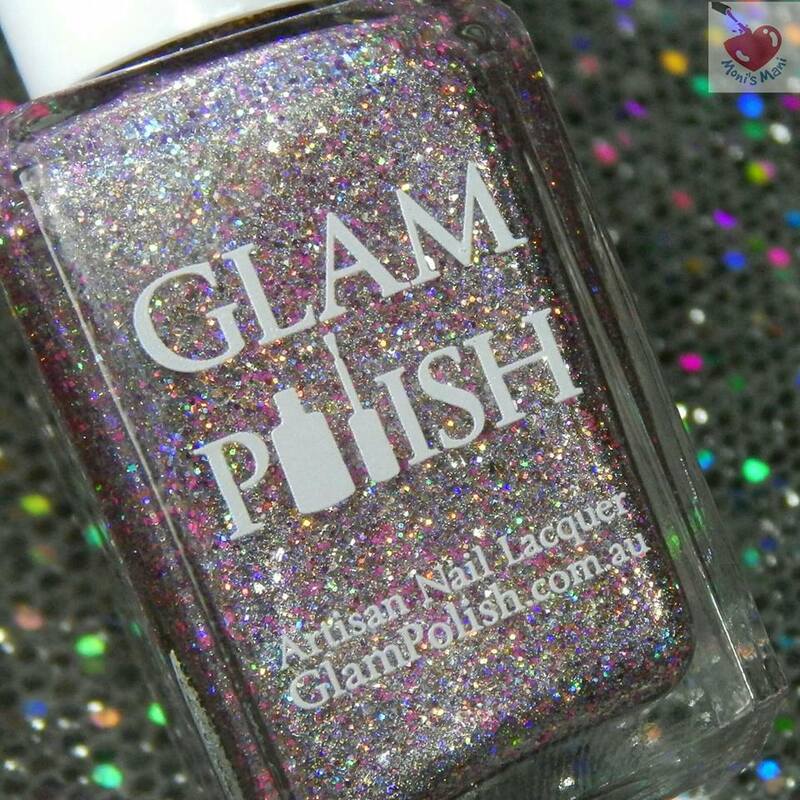 I’m showing you two coats plus glossy top coat in the pics. With a matte top coat. 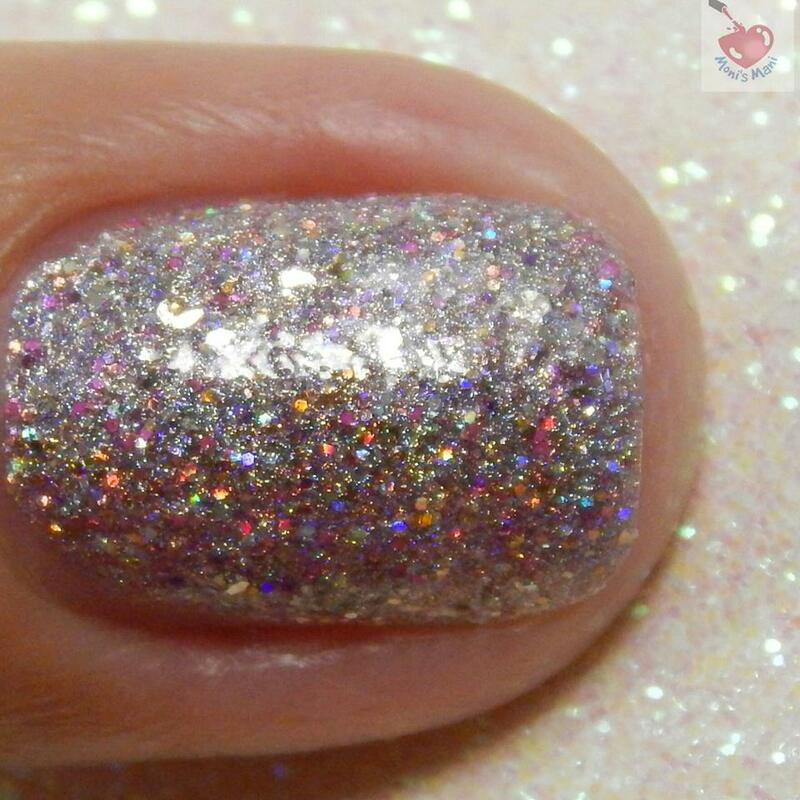 Delicate pink tinted holo glitterbomb with platinum silver flakes, pink glass flecks, holo flake and a mix of pink, violet, gold and silver holo microglitter. 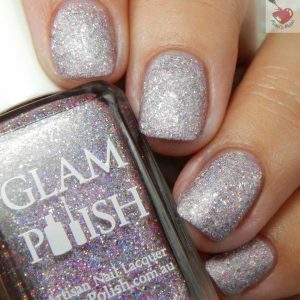 This is another of those Glam Polish beauties, also available in limited numbers. Also super good formula. 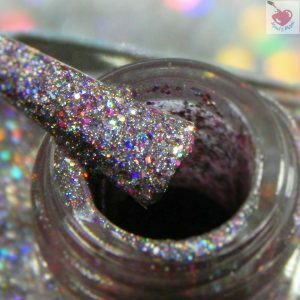 I love how both these polishes are so opaque yet not too thick. 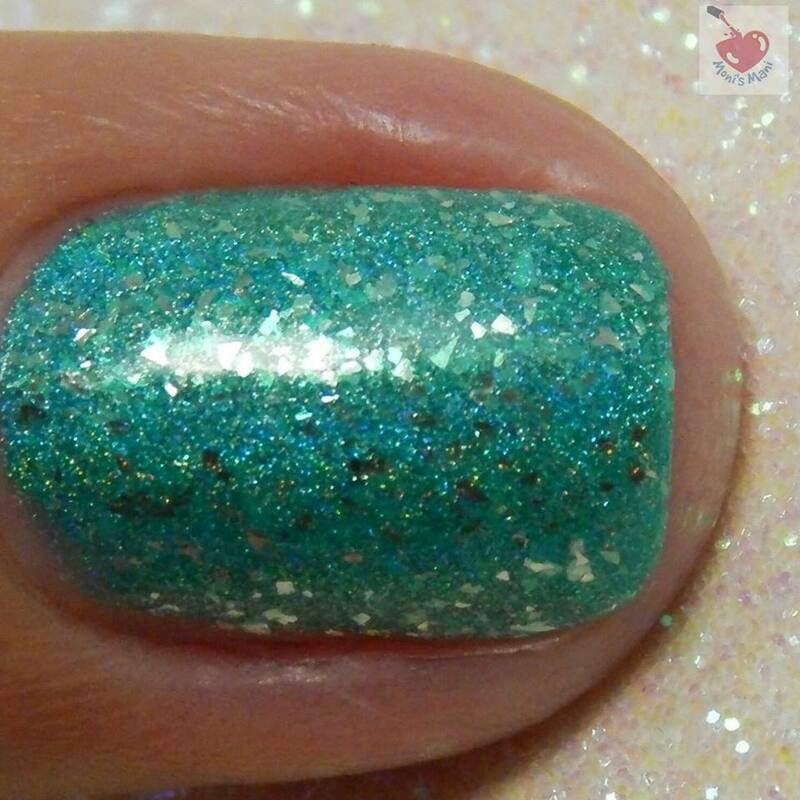 You see two coats plus glossy top coat in the pics. These promotions are in effect NOW pick them up today! 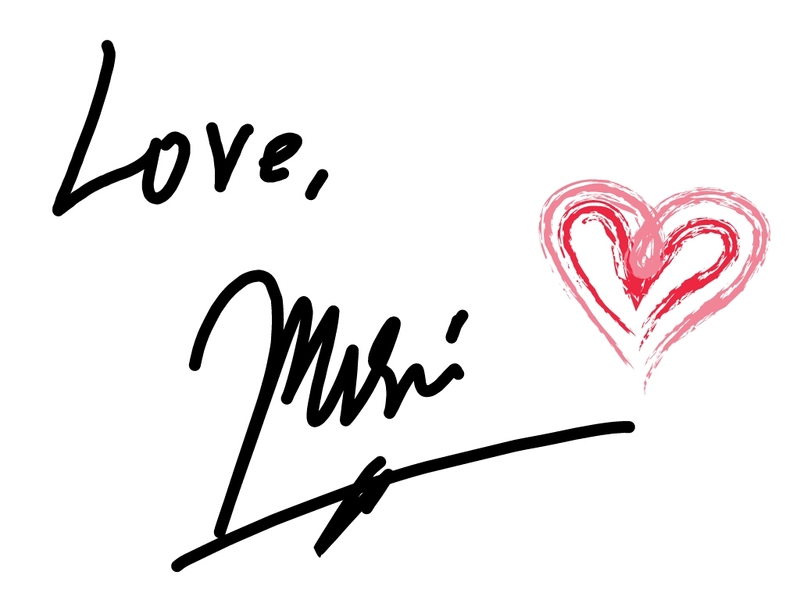 Remember,you can only pick these up if you are a member of the fan group so definitely join now! 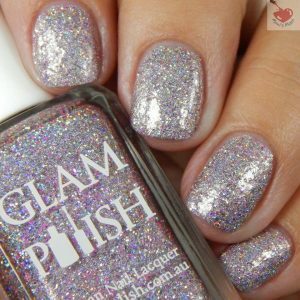 Glitter For Breakfast & L-O-V-E – Save $3 in total when purchasing both Glam Group Exclusives together (promotion ends Nov 28th 1159pm EST). Wizardly Ways Collection – Save 10% off When purchasing the full collection, no code required. 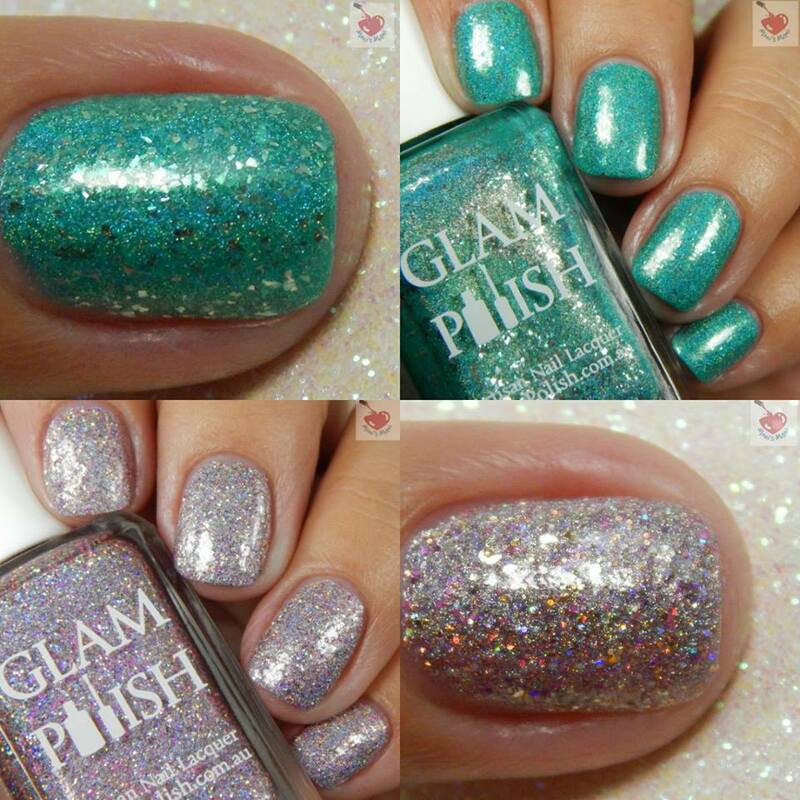 (promotion ends Nov 28th 1159pm EST). 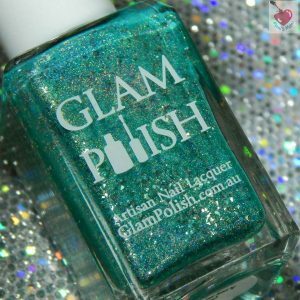 Black Friday Promo: Glam Polish are giving away a free full sized Limited Edition Nail Polish to the first Seventy Five USA/International customers who spend a minimum of $50 USD on products not including shipping in one transaction placed on the glampolish.com.au website from 3pm on Nov 24th.